PUTRAJAYA: The government will formulate a new Malay economic policy in its efforts to address current challenges. Economic Affairs Minister Datuk Seri Mohamed Azmin Ali said the new policy would ensure equitable sharing of wealth. “This policy will spur the spirit of inclusivity and the value of fairness which will contribute to the conceptualisation of shared prosperity among Malaysians. I support the prime minister’s commitment on his firm stand that Pakatan Harapan (PH) upholds the rights and the interests of the Malays and the Bumiputera,” he said in a statement. Mohamed Azmin also said his recent working visit to Kelantan had opened a new chapter in efforts to strengthen ties between federal and state governments by fostering the spirit of federalism that would boost the people’s economy, especially those in the rural areas. On another matter, Mohamed Azmin said his ministry would proceed with initiatives to boost the dignity of Felda and smallholders, which had suffered a blow due to past legacy problems. Mohamed Azmin also said as the government worked towards modernisation and addressing the challenges triggered by the Industrial Revolution 4.0, the ministry would embark on a series of engagement with key stakeholders in the economic sector. The stakeholders include business chambers, government-linked companies, non-governmental organisations and economic experts. 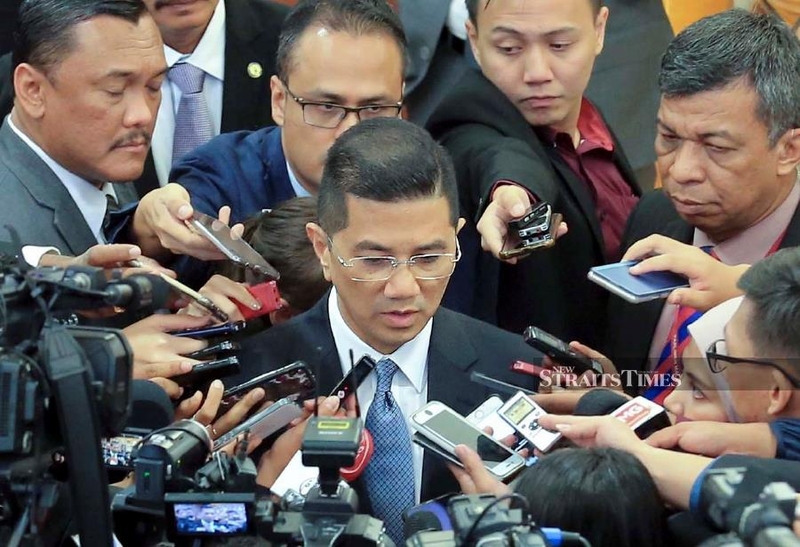 With the help of the people, Mohamed Azmin said Malaysia’s economic agenda could be achieved and become stronger to compete in the global market.